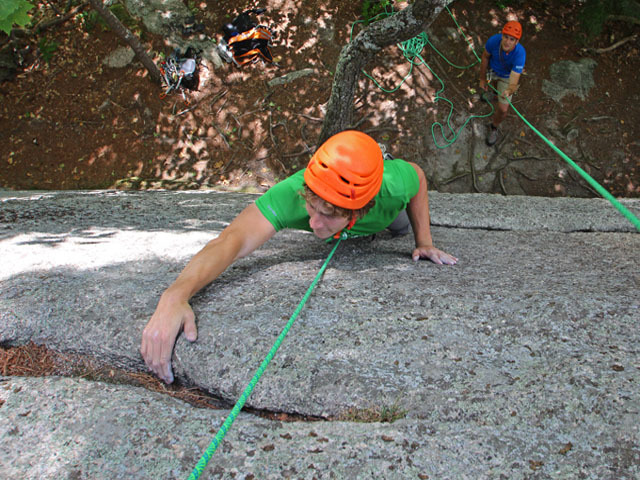 Gorham Scout Ranch was established in 1972 as a center for outdoor skills training, high adventure, and FUN! 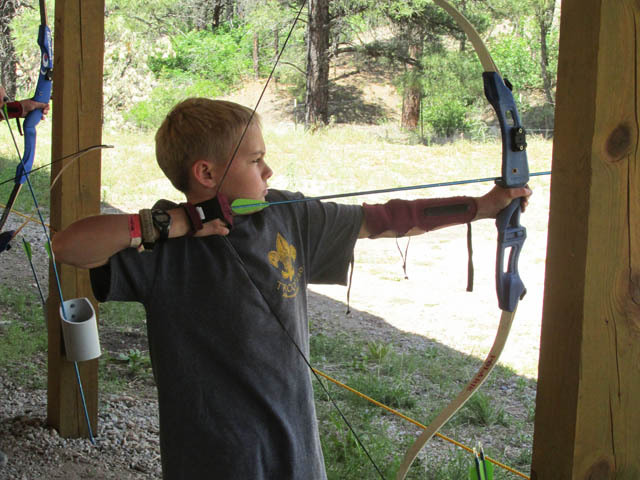 Youth from around the Southwest take advantage of our camping and skills programs including climbing, swimming, archery, rifle and shotgun shooting. Leave a lasting mark at Gorham Scout Ranch... Order an engraved brick for the Lodge's west patio today. Click HERE for more information and to order your brick today. & High Adventure Leaders Guide. Registration for 2019 Summer Camp is Now Available! 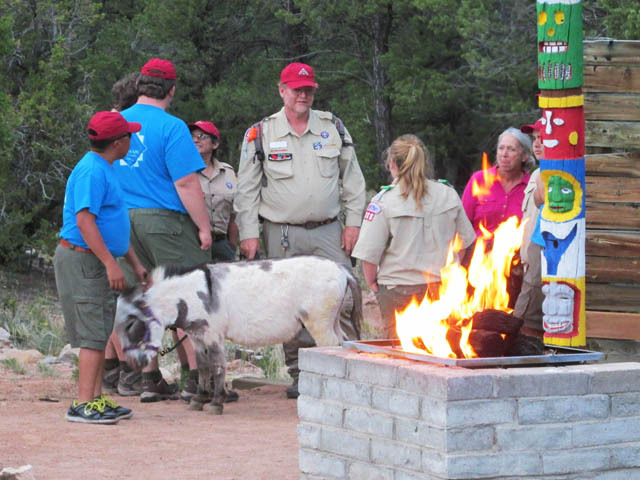 There are TWO ways you can register your unit for Gorham Scout Ranch for the Summer 2019 season. 2) Download our 2019 Reservation Form, complete it and either E-mail it to Randy Saunders (randy.saunders@scouting.org) or mail it directly to our council office. 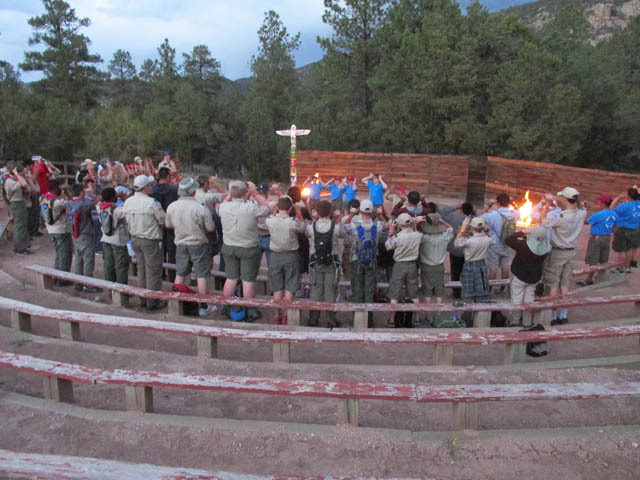 The 2019 Summer Camp Reservation Form can be found HERE. The short video below will help you with the reservation/registration process. 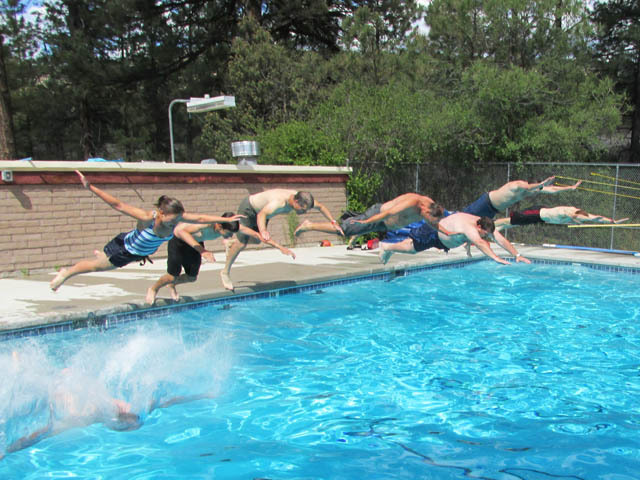 Check Out our Cub Scout Camps at Gorham Scout Ranch!! The 2019 Cub Camping Leaders Guide is now available HERE. 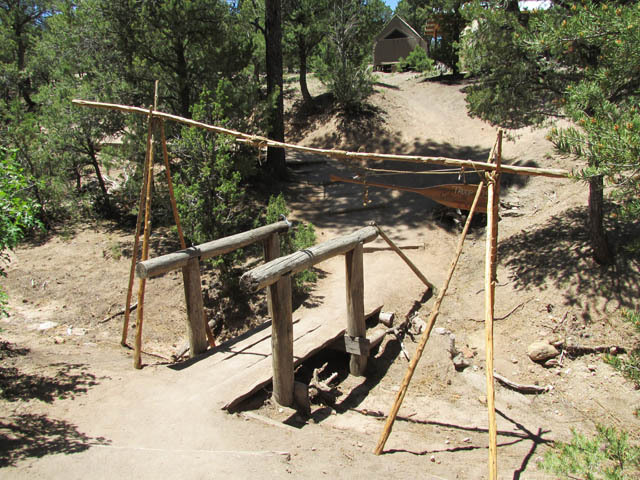 Gorham Scout Ranch is 2,650 acres of high desert beauty in the foothills of the Sangre De Cristo Mountains, approximately 45 minutes north of Santa Fe and 25 minutes east of Española. Elevation in camp is around 7,200 feet, allowing for hot days and cool evenings. 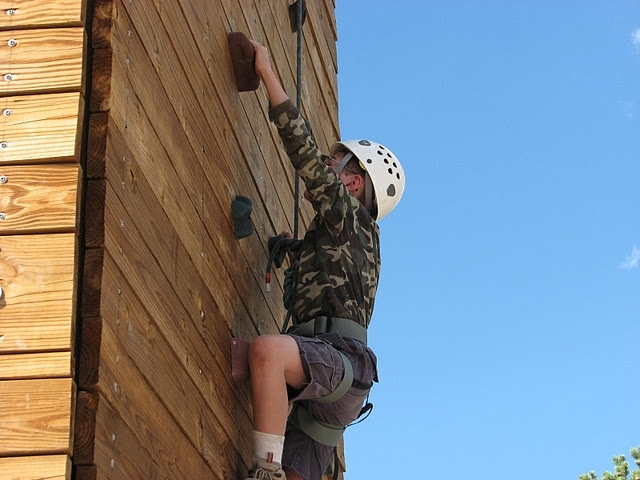 At Gorham Scout Ranch, our goal is have every Scout leave with a sense of accomplishment whether it is through being away from home, earning merit badges, or just trying something new like C.O.P.E. or climbing! 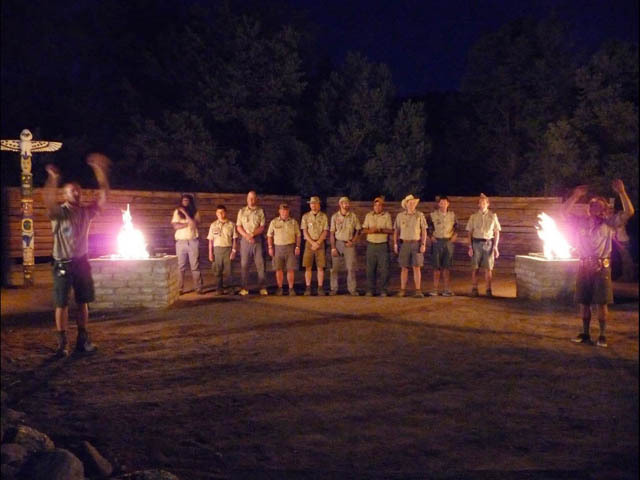 Our programs are designed to develop and reinforce character with an emphasis on the core values of scouting and the responsibility of the Scout Oath and Law. 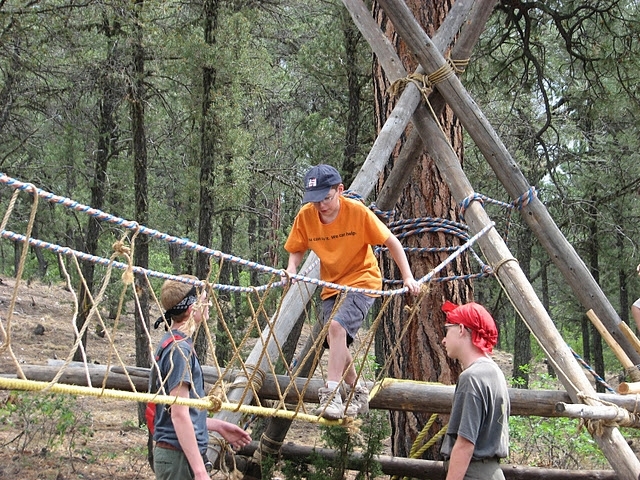 Gorham Scout Ranch is set in the New Mexico Ponderosa forest, offering opportunities for camping and hiking, and features a glistening pool and modern shower house, archery and gun ranges, nature hut, horses, a beautiful climbing tower, and a nationally accredited program provided by the enthusiastic and energetic Gorham Scout Ranch camp staff. Hearty meals, lodging, program materials, and staff services are provided for all who attend. 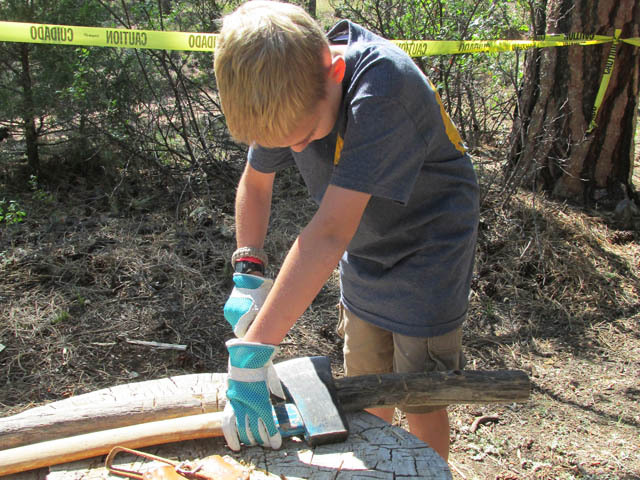 Scouts can earn merit badges in over 30 Scouting skills including Search and Rescue, Climbing, Swimming, First Aid, and Astronomy. The ATV Adventure is returning in 2019 for older Scouts. NEW for 2019... Cowboy Action Shooting! This program will give older Scouts the opportunity to shoot .22 pistols, .22 rifles, and 20 gauge shotguns at an Old West venue with action targets. Gorham Scout Ranch is hosting Girl Troops for the first time in 2019. 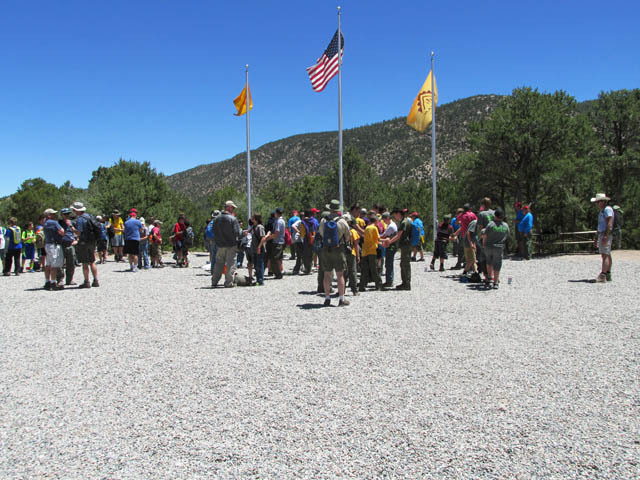 The camp will be able to fully accommodate future female Eagle Scouts with its program and facilities.